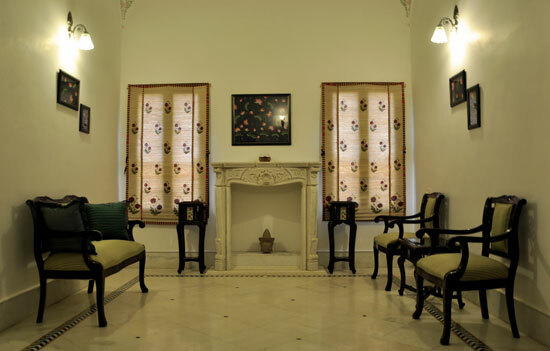 Hotel Amar Kothi has magnificent architecture and a soothing ambiance. 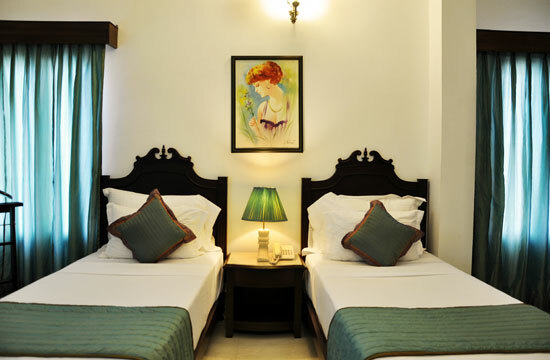 While your stay at Hotel Amar Kothi you can enjoy the marvelous view of the Pichola lake, Lake Palace, City Palace Complex, Sajjan Garh - Monsoon Palace, Neemach mata hilltop temple, Karnimata mata hilltop temple, Old & new city areas and surrounding Aravalli hills. 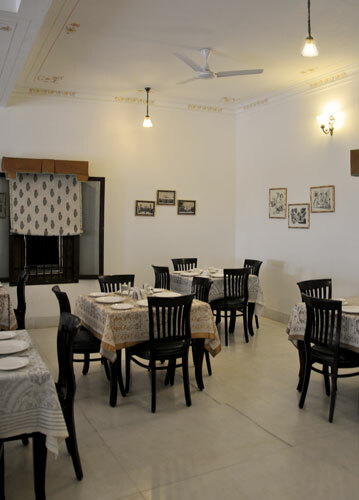 Our Restaurant is very nice & cozy, offers various delicious delicacies from continental to Rajasthani. 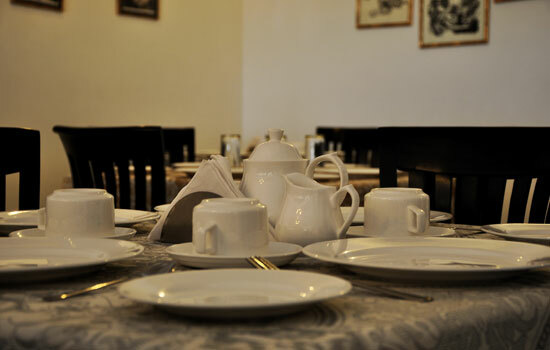 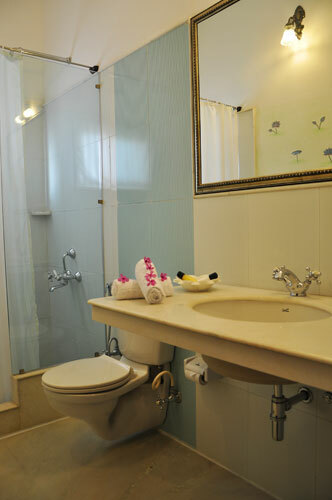 Other highlights includes mirror inlayed, wodoon carving, ample parking, easily accessible, spacious rooms.